BRAND NEW HOME! 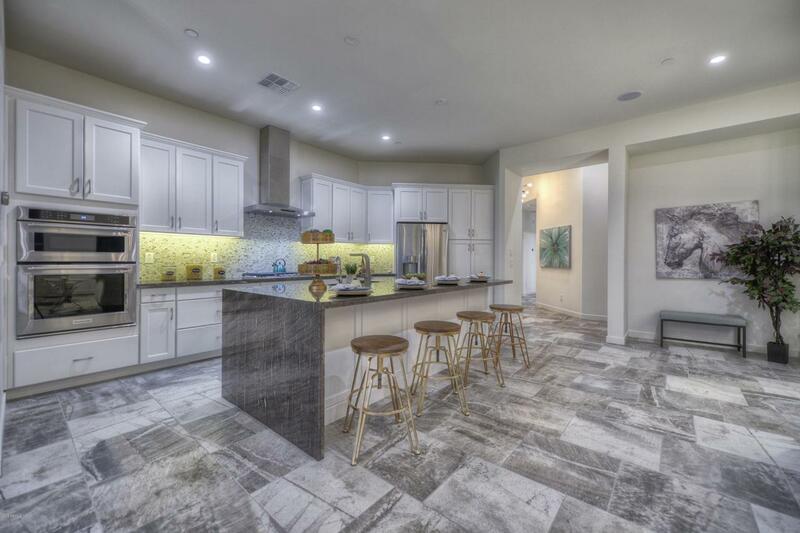 Walking into this never lived in home, you will first be welcomed with a stacked stone entry, tile flooring, and a stunning Artcraft Chandelier in vintage brass in the foyer. 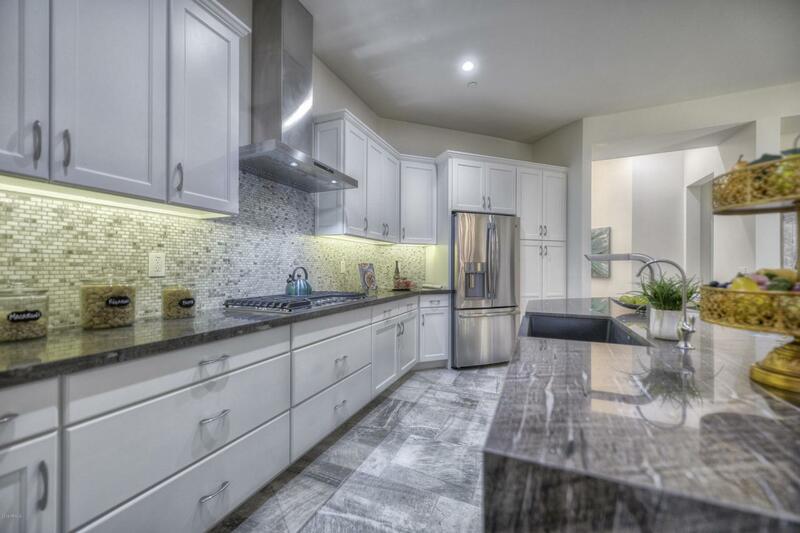 The gourmet kitchen features brand new stainless steel appliances, a granite waterfall island with a breakfast bar, upgraded white Adams Maple cabinets, a Blanco farmhouse sink, lighting under the upper cabinets, and designer tile backsplash. 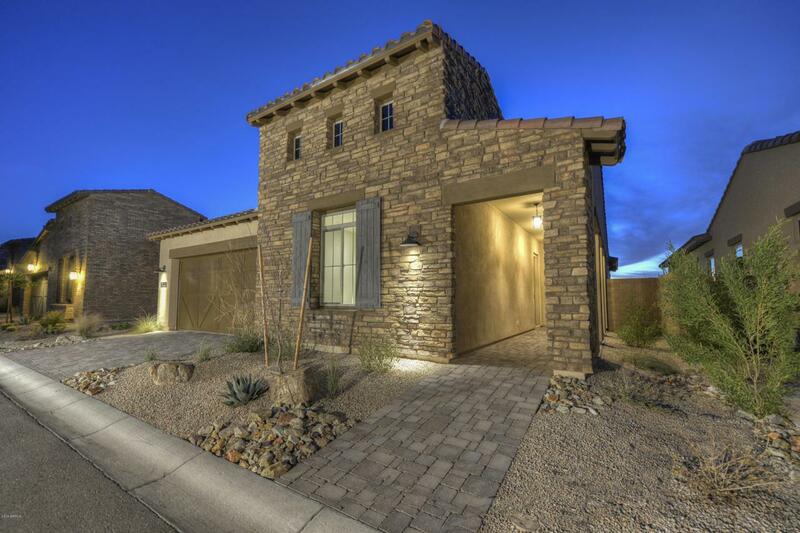 The master suite features a free-standing tub, his and hers vanities with quartz counters, a spacious walk-in closet, a French door leading to the rear yard, and much more. 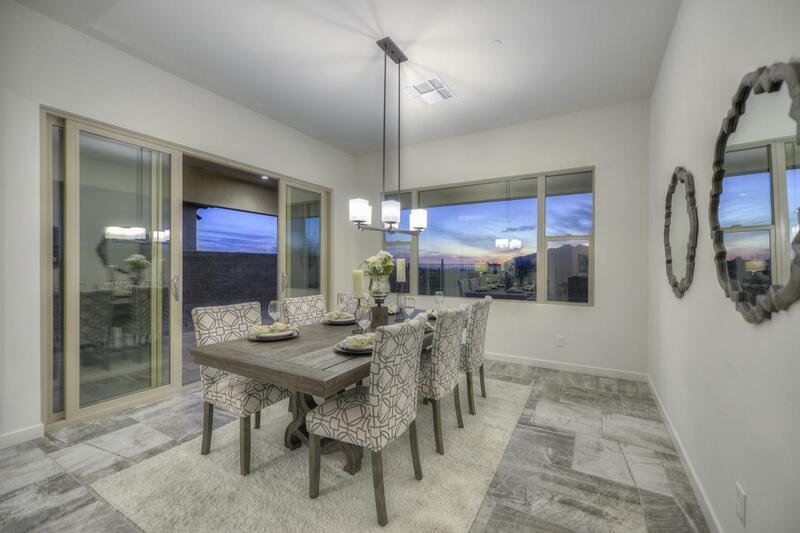 The priceless mountain views, brand new home, and upgraded features are unbeatable in today's market.